Looking to the past easily brings feelings of regret. 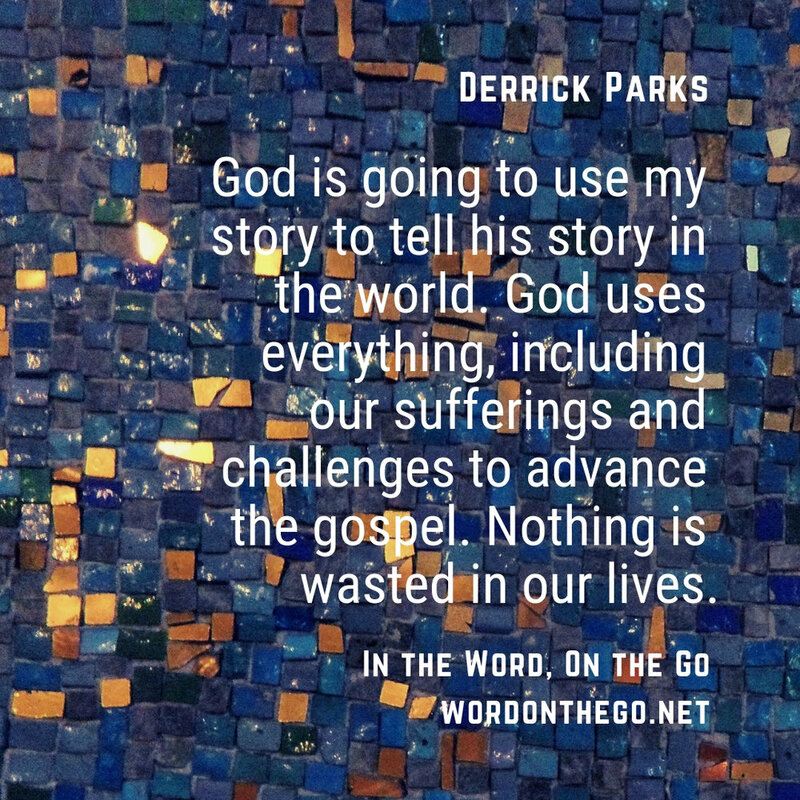 In this podcast episode, Derrick Parks talks about how your past is no problem to Jesus. I hope you'll take 10 minutes to listen and subscribe. You won't regret it.